If James Bond was on Facebook, you could be sure his relationship status would be set to ‘it’s complicated.’ Of course Ian Fleming famously hadn’t married until he was 43, so putting it off for Bond was easy. Mixed marriages aren’t often a success. Probably suit her better than living in London. Fine girl, but she’s a bit neurotic. We had too many rows. Probably my fault. In the short story Quantum of Solace, Bond, following a mission in Cuba is stuck at a dinner with the Governor of the Bahamas and his dull guests. Bond’s interest is piqued when the Governor tells him a story about a man who once worked for him and got married, but shortly after his wife had a well-known affair making him the laughing stock of Bermuda’s British community. The governor’s old friend managed to ruin her socially and financially before divorcing her and leaving the island. This story was described by Kingsley Amis as “Maughamish” (Somerset Maugham) and perhaps Maugham really did rub off on Fleming. Andrew Lycett discussed this story, which was based on a true story told to Fleming by his (girl)friend Blanche Blackwell. He had the narrator, the governor of the Bahamas, defining the Quantum of Solace as a precise equation of the amount of comfort necessary between two people if love is to flourish. If this figure is zero, there can be no love. Bond clearly understood, for he added that “when the other person not only makes you feel insecure but actually seems to want to destroy you … you’ve got to get away to save yourself”. In taking this line, Fleming was commenting on his own parlous marriage. 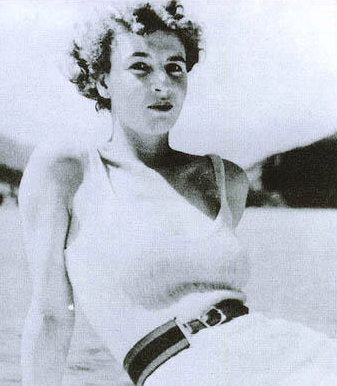 In the short story, James Bond somewhat glibly remarked that: ‘I’ve always thought that if I ever married I would marry an air hostess.’ By On Her Majesty’s Secret Service, a weary Bond – worn down by Operation Thunderball ended up asking the Countessa Teresa (Tracy) di Vicenzo if she would marry him. 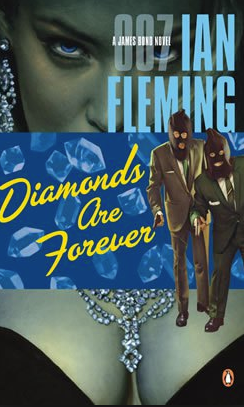 To every reader’s surprise this marked a turning point in Bond and Fleming’s attitude. He was very surprised to find that all this nest-building gave him a curious pleasure, a feeling that he had at last come to rest and that life would be fuller, have more meaning for having someone to share it with. Togetherness! What a curiously valid cliche it was! Did Fleming observe his chance to finish with Bond riding off into the sunset with his true love? Or did Raymond Chandler‘s confession to him that he was marrying off Phillip Marlowe start it all? What is it – gratitude, relief, kinship with kinkiness, real love at last? […] Bond never needed marriage and a settled existence for unlimited supply of that particular boon. He does reflect that he is ‘fed up with all these untidy, casual affairs ‘that leave him with a bad conscience, but is he being honest with himself? As it turned out, it didn’t last long. In fact, it didn’t even last a day. 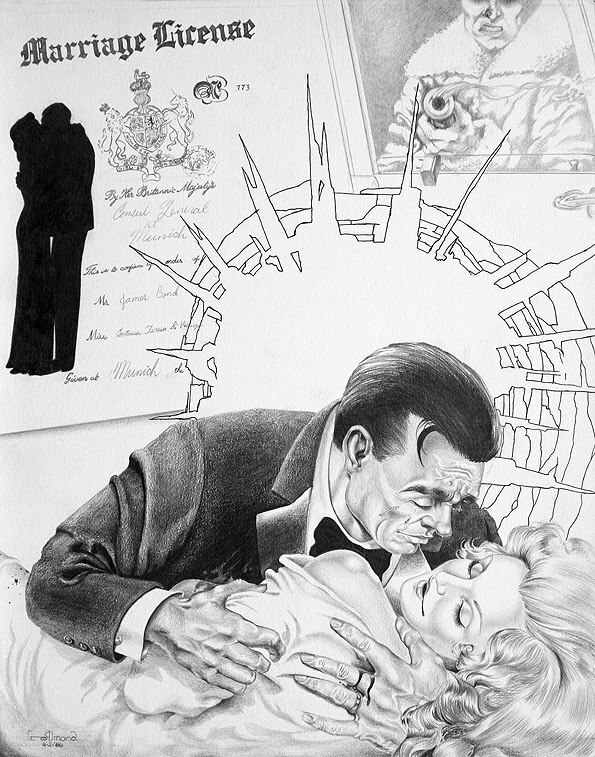 Bond married Tracy on New Year’s Day and by twelve the next day, he was a widower; courtesy of one of Blofeld’s bullets. Fleming just couldn’t let Bond be happy. 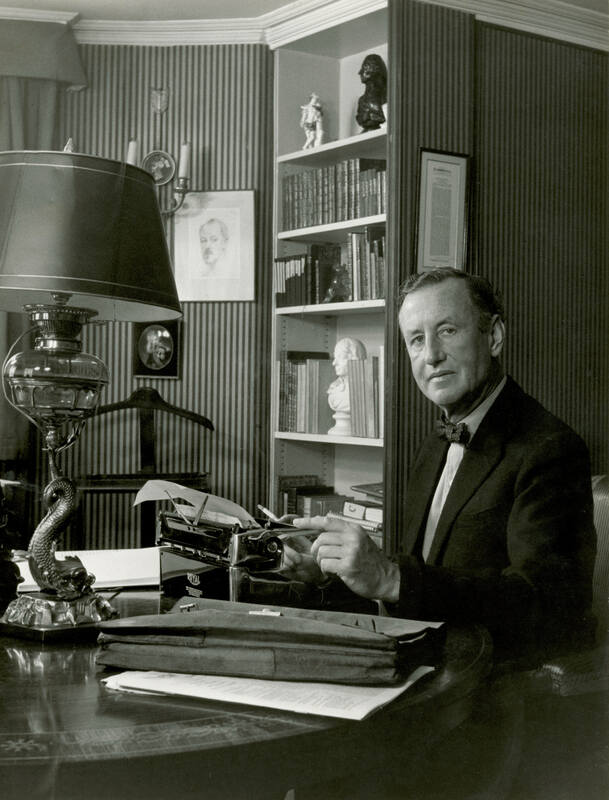 In On Her Majesty’s Secret Service, Fleming decided to show Bond in a new light; one in which he had the capacity for real love and commitment. The final moments with Tracy are heartwarming and heartbreaking. For Tracy’s background, Fleming used that of Muriel Wright (right), a married wartime lover of Fleming’s, who died in an air-raid and Bond’s grief for the loss of his wife is an echo of Fleming’s at the loss of Wright. Perhaps then, Fleming’s decision to kill Tracy was the right one. Fleming has always made a point that Bond cannot live a normal life, he is ‘a blunt instrument wielded by the government‘. Marriage would have been odds with this fact, which Bond usually conceded, for instance in Moonraker when he accepts that Gala Brand moving on with her life to marry someone else is the right decision. Unless she married soon, Bond thought for the hundredth time, or had a lover, her cool air of authority might easily become spinsterish and she would join the army of women who had married a career. Well, James Bond couldn’t really be married. I can’t have him settling down. His wife would be irritated with his constantly going abroad, she’d want to change his way of life and all his friends, and Bond would worry about the measles epidemic back home and his own faithfulness and — no, it can’t be done. This same problem faced Raymond Chandler. In the last book he started to write, just before he died, he was going to have Marlowe marry a French countess. Well, he was very amusing when he told me about this, about how it really would be the end of Marlowe because she’d change all his habits and friends, he’d take to the bottle, and between her wealth and his faults the personality of Marlowe would be quashed. So in On Her Majesty’s Secret Service I took the easy way out. Tracy is no more. Fittingly then, by Bond’s last adventure in The Man With the Golden Gun, Fleming had made peace with his creation’s marital status. At the same time, he knew, deep down, that love from Mary Goodnight, or from any other woman, was not enough for him. It would be like taking ‘a room with a view’. For James Bond, the same view would always pall.